Almost all computers comes pre-installed with only one operating system. is referred to as Dual-booting. Desktop computer, laptop or net-book. it will still appear on the boot screen asking you to select one to boot. of having to choose anytime you are booting your PC. 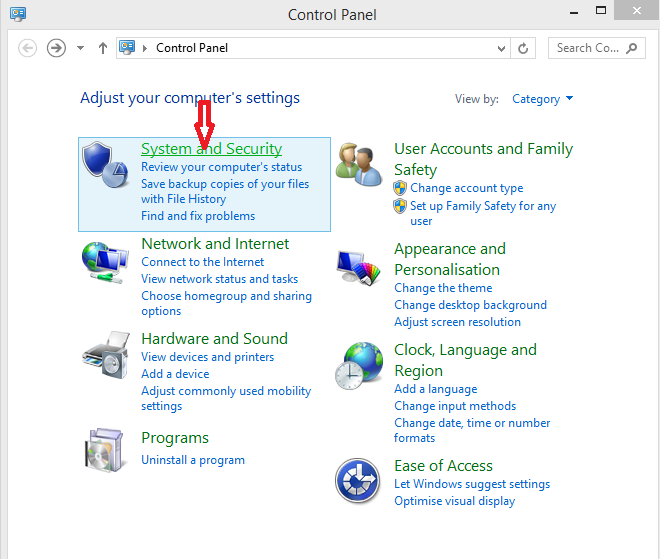 1.If you are using windows 7 or XP, Click on Start, Control Panel, System, Advanced. 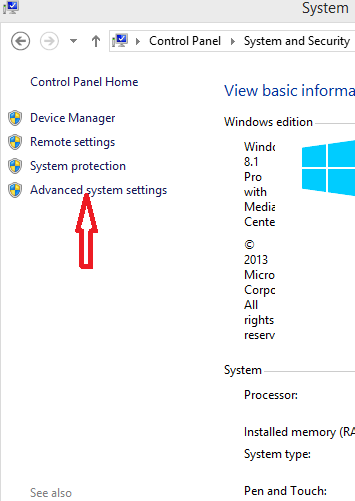 for Windows 8 & 8.1 users type "control panel" when in the start menu. go to "System" then "advanced"
2. 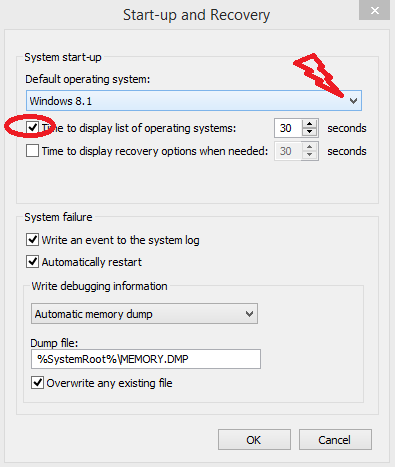 Under Start-up and Recovery, click Settings. 4. 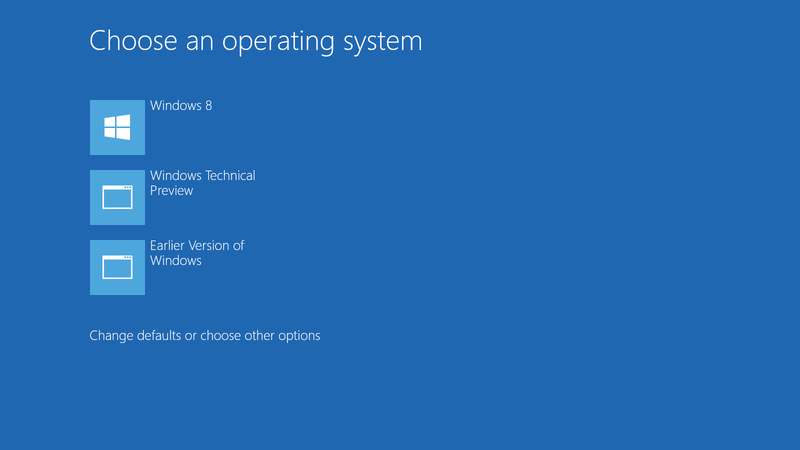 Uncheck the box for "Time to display a list of Operating Systems". 5. Click Apply and OK, and reboot the system. that's all guys! Don't forget to share this article using the buttons below. if you found this post helpful.